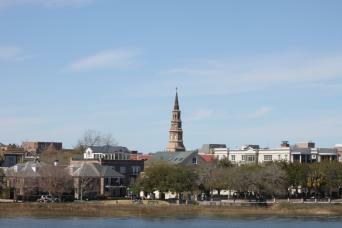 Tour begins at 11:15 a.m.
We had plenty of time to see and do all of the activities at Boone Hall Plantation. We didn't feel rushed and we did not feel like the it was too long of a time either. 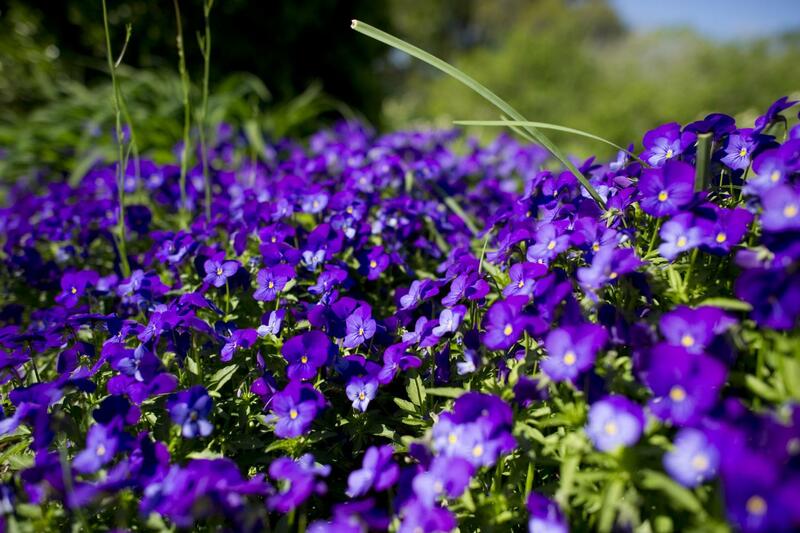 The place was beautiful. 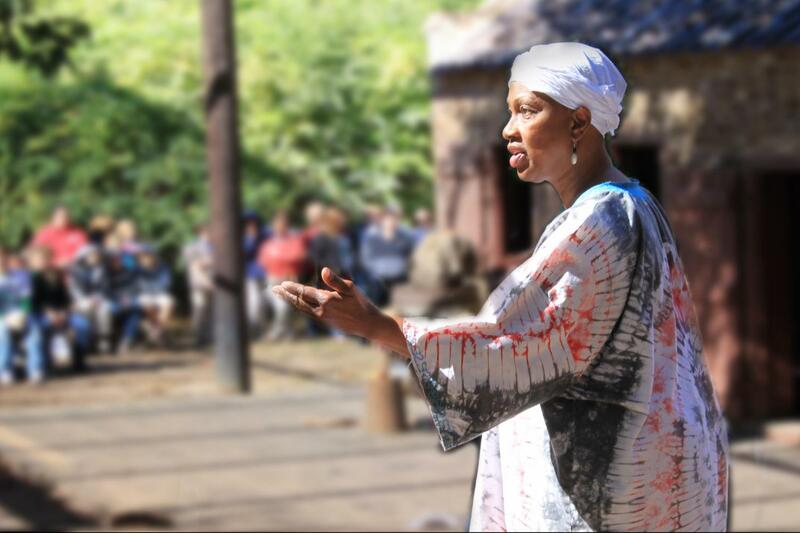 The Gullah show and tour of the mansion were fun and informative. The plantation tour was wonderful and the Geechie Girl was great. We loved our driver. He was so nice and informative. 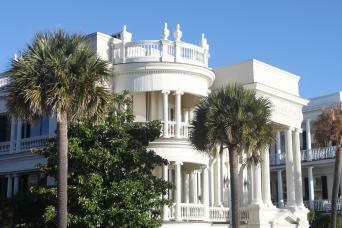 This tour combines our 90 minute Historic Charleston City Tour with a tour of Boone Hall Plantation. 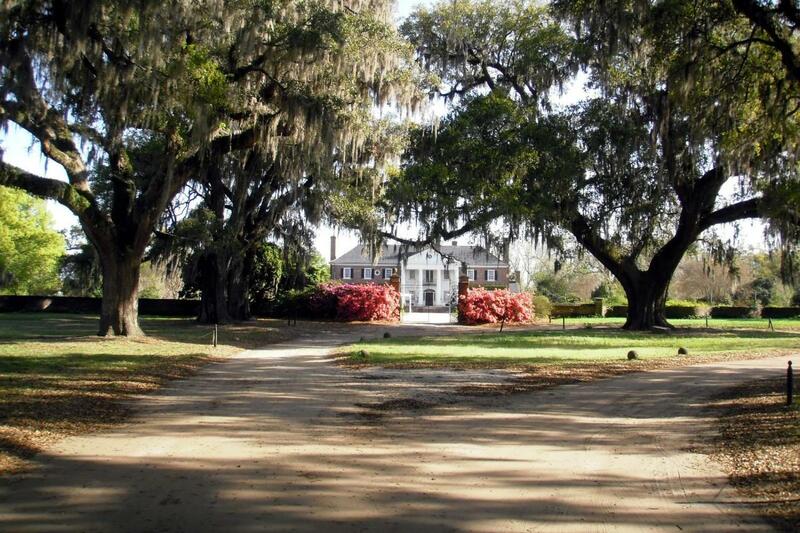 The trip to Boone Hall lasts approximately 3 1/2 hours. Gray Line departs the visitor center at 11:15 am to the plantation. There is a snack bar with sandwiches and salads at the plantation. 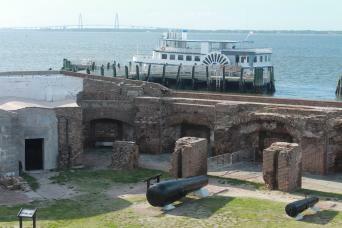 All Gray Line City Tours depart from the Charleston Visitors Center located at 375 Meeting Street. 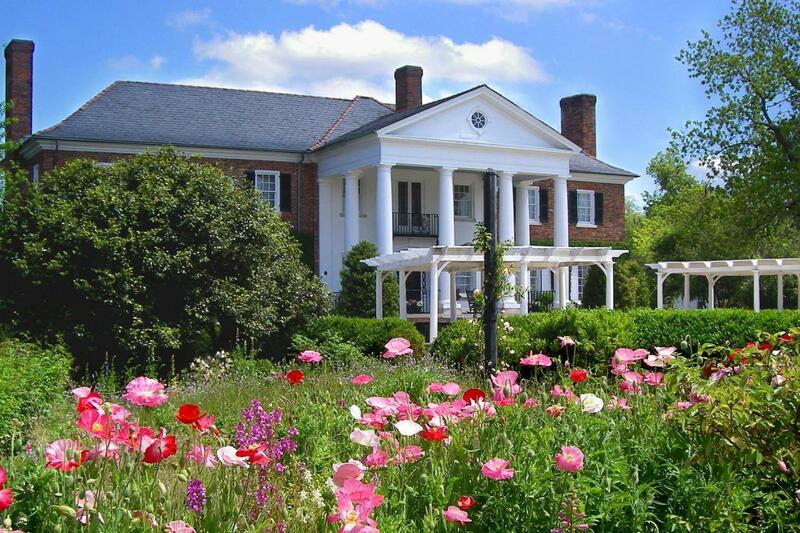 At Boone Hall Plantation guests will enjoy a 30 minute guided house tour. 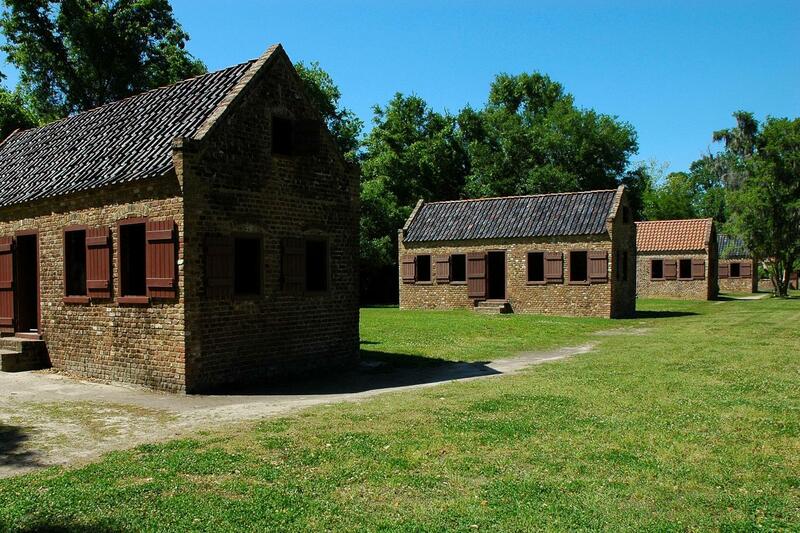 The remainder of the time at the plantation guests can partake in any of the following options available: “Exploring the Gullah Culture”, Plantation Coach Tour, Black History in America Exhibit, Slave Street and History Presentation, Garden Tour, and Butterfly Pavilion. Limited Availability. Reservations Recommended.